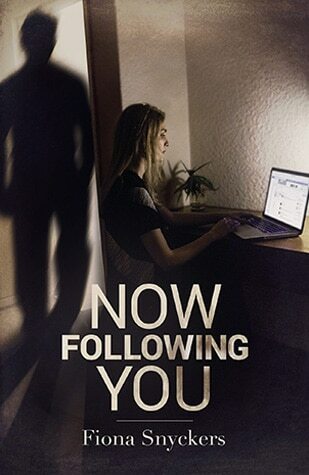 Now Following You is a clever, chilling and compelling read, which skilfully weaves relevant issues – most notably, the power social media gives to stalkers and others who intend harm — into a captivating story with believable characters. 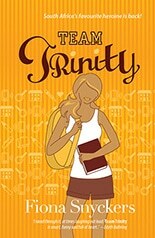 Fiona Snyckers is a published South African author. 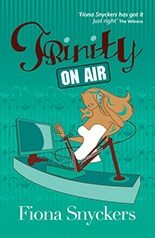 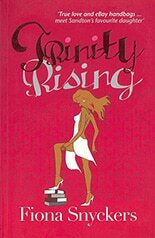 Her novels include: Trinity Rising, Trinity On Air, Team Trinity & Now Following You. 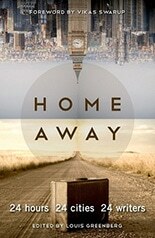 Purchase your book today.